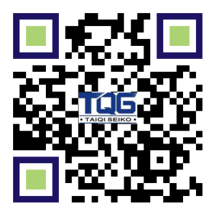 High hardness, high density and smooth surface. Good insulation, more safe to use. 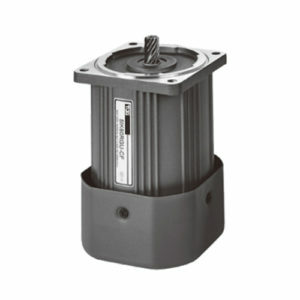 Low noise, high output torque and low backlash. With small volume and high precision. Long service life and convenient use. It has corrosion resistance with the surface of the gear box is treated by electrolysis free nickel. The end of the output shaft uses precision roller bearing to improve structural rigidity and output torque. 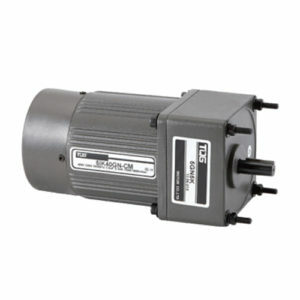 The linear type reducer can be matched with many kinds of motors to achieve linear movement. 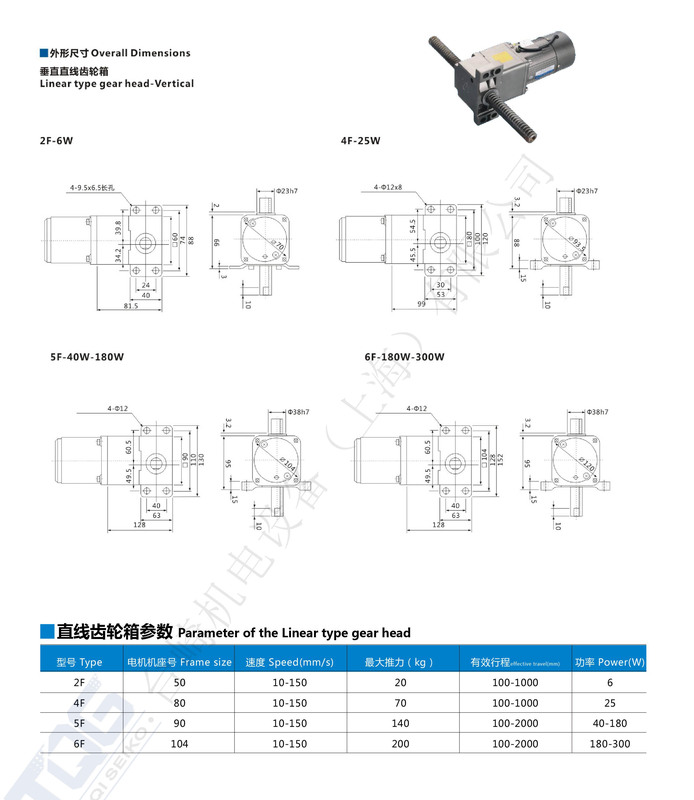 The linear gear reducer motor is manufactured according to international technical requirements and it has high technology content. The configuration design is suitable to install for all directions. And the different specifications can easy to realize the function of pushing, pulling up and down. 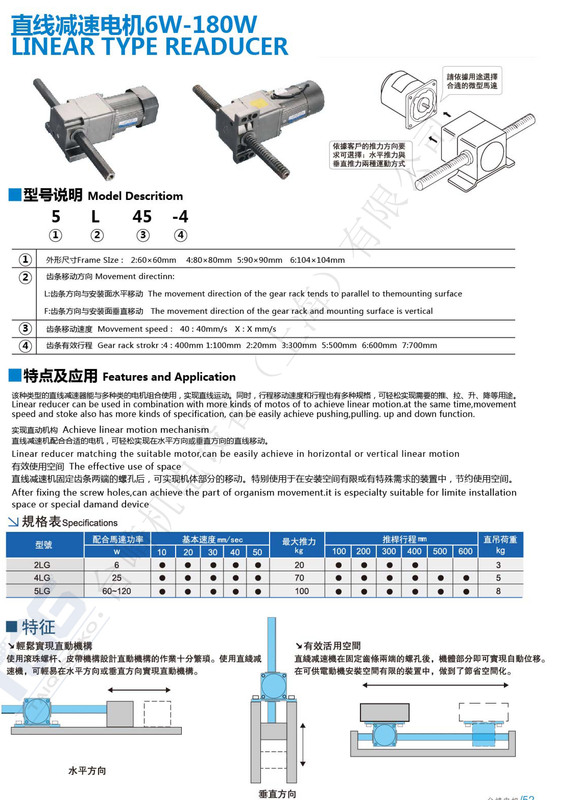 You can choose horizontal or vertical linear motion according to your needs. 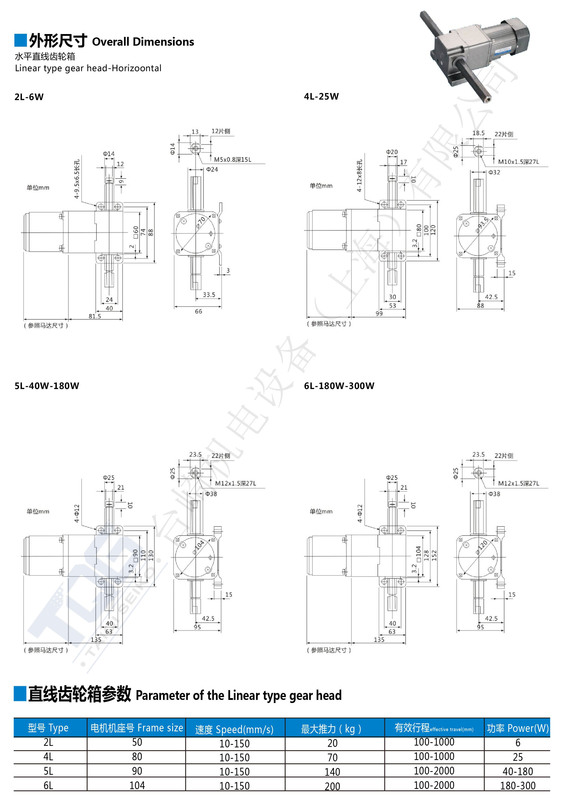 The linear type reducer is designed by modular design, there are various motor combination, installation position and frame structure, you can choose different speed and structure to fit customers’ needs. 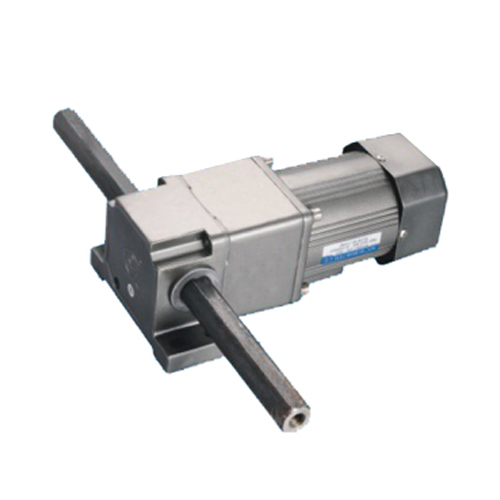 Linear reducer can be used in combination with many kinds of motors to achieve linear motion. At the same time, the functions of pushing and pulling up and down can be easily realized because it has many kinds of specifications. Linear reducer can achieve linear motion at horizontal or vertical direction when matched with suitable motors. The part of the linear reducer can move after fixed the screws holes. And it can save space, especially in limited installation space or special demanded devices. 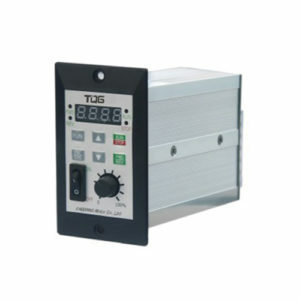 It is widely used in packaging, printing, food, electronics, instrumentation, clothing, medical, metallurgical, mining, lifting, transportation, cement, construction, chemical, textile, printing and dyeing, pharmaceutical, medical, beauty, health massage, office supplies and other kinds of general mechanical equipment, such as the deceleration transmission mechanism.